The Galway University Integration through Drama and Education (GUIDE) symposium will bring together leading academics and theatre practitioners who work with migrant students in Ireland to explore best practice in using theatre techniques as tools for transition to and within higher education. It will be hosted by Dr. Charlotte McIvor (NUI Galway, Drama and Theatre Studies) who is principal investigator on an IRC funded Irish Migration, Interculturalism and Performance project, as well as Dr. Jason King, who is the project’s postdoctoral researcher. The Guide symposium is designed in response to recent NUIG/Integration Centre research, based on focus group interviews with migrant students, which found that they had difficulty making the transition to and within higher education because they lacked the support systems and more personalized attention they received beforehand. These migrant students also suggested that they did not have positive role models to help them adjust to higher education, but that role playing activities and theatre games they participated in helped prepare them for third level. Funding has been received from the National Forum to bring four leading academic and theatre practitioners to speak at the symposium and collaborate with NUIG theatre and education faculty. More specifically, Dr. Piaras Mac Éinri (NUI Cork), who is co-author with Jason King of “Where is Home? An Educational Resource on Refugees in International and Irish Perspective”, Christine Poulter (TCD), Fiona Quinn (Friars’ Gate Theatre, Limerick), who leads the European Integration Fund “Side by Side: Integration Through the Arts” project, and Jenny MacDonald, who runs the Upside Down youth theatre group in Tallaght, will be invited to speak at the symposium. The GUIDE symposium is scheduled for Saturday, January 31st 2015. Its format will be comprised of morning lectures from the invited speakers about their experiences of working with migrant students in academic and theatre workshop settings (10-1pm), followed by short response papers from NUIG faculty (2-3pm), and workshops which will bring together the invited speakers and NUIG faculty to explore best practice in using drama as a tool for migrant students to transition to and within higher education (3:30-5:30pm). During these workshops, theatre and educational activities and pedagogical material developed by the symposium participants for migrant students will be compared to facilitate further collaboration and the creation of online resources. In addition to the hosts Charlotte McIvor and Jason King, NUIG faculty from the Department of Education, including Dr. Elaine Keane, who leads the IRC funded Diversity in Initial Teacher Education (DITE) in Ireland research project, will also participate in the symposium. 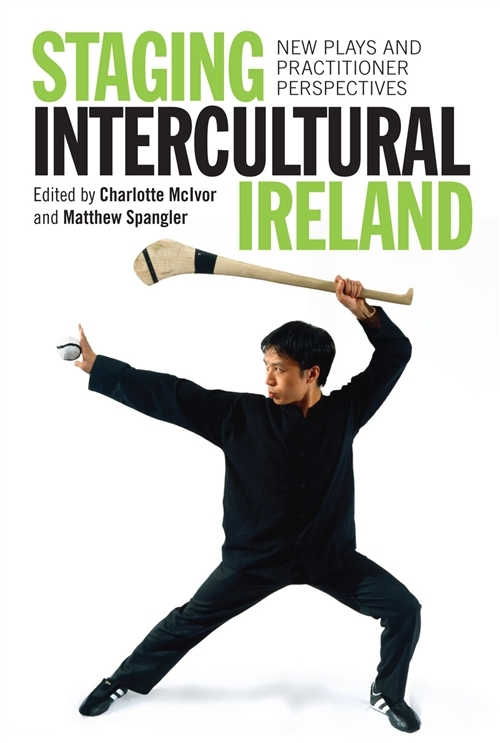 This project analyses the role of interculturalism in Irish theatre and performance from 1994-2013, hypothesising that Irish interculturalism is unique internationally. Between 1996 and 2011, the non-Irish born population of Ireland grew from less than 5% to 17%. This project assesses Irish strategies of interculturalism as a response to rapid inward-migration. 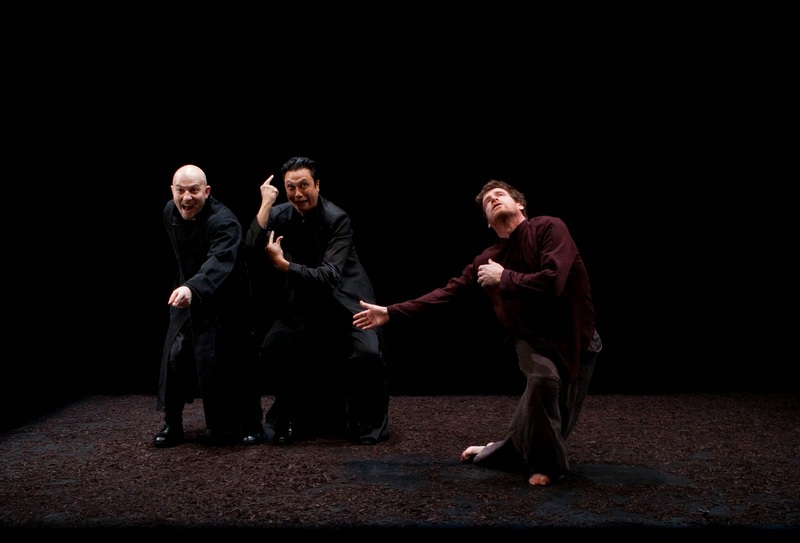 This project aims to make a major intervention in the field of theatre and performance studies by investigating Irish interculturalism as a social process as well as a technique of aesthetic innovation. It is the first research project to consider the intersection of aesthetic and social theories of interculturalism in both an Irish and European context. This project will consider the consequences that arise when the arts are used to further state-sponsored intercultural goals. It will examine the work of Irish theatre artists, public festivals and community arts or social organisations that focus on intercultural themes. This project assesses the limits and possibilities of Irish interculturalism by considering the relationship between its social and aesthetic goals. It will facilitate greater understanding of the relationship between the state, migration, national identities and the arts. This case study poses urgent international consequences amid continuing debates about migration, diversity and social cohesion in the European Union and other national contexts.